The Audi A6 and A7 Sportback ranges have received styling tweaks and equipment upgrades as part of a mild facelift. 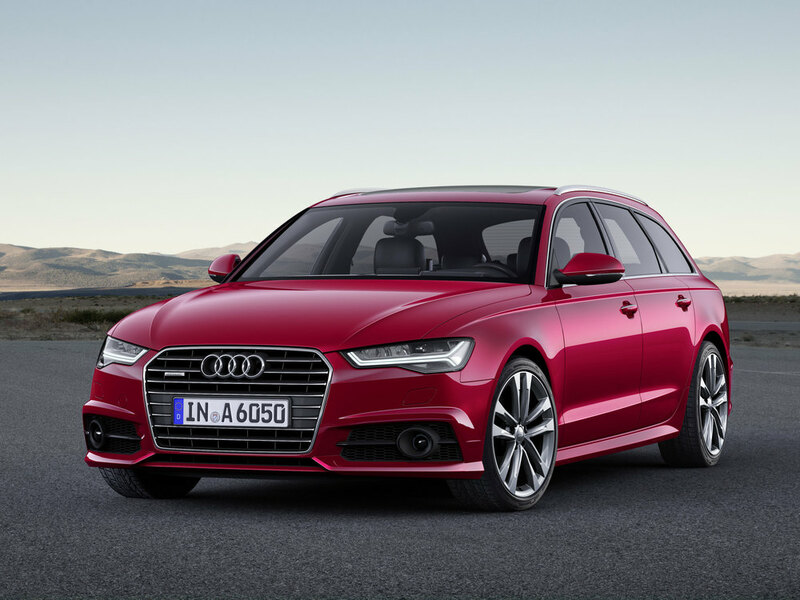 The basis for the newly updated A6 and A6 Avant ranges is a new SE Executive specification level, which replaces the entry level SE option available up to this point. It features a new front apron incorporating more pronounced air inlets with gloss black horizontal struts, more sculpted side sills and a restyled rear bumper with an integrated diffuser. The S line and top flight Black Edition models get a new radiator grille with a matt black surround and chrome slats flanked by side air inlets also fringed with chrome. The Audi smartphone interface is now available for both models in combination with the optional Technology Pack, bringing Apple Car Play and Android Auto to the car and ensuring compatibility with the latest Audi connectivity and entertainment options. Detail upgrades to the standard equipment lists have also been made across the A6, A7 Sportback, S6 and S7 Sportback and A6 allroad ranges, starting with the addition of LED interior lighting, front seat heating, electric lumbar adjustment and elegant Aluminium Ellipse inlays for A6 SE Executive models over and above the previous SE specification. At the top of the range, the 560PS RS 6 and RS 7 Sportback and their even more powerful 605PS RS 6 performance and RS 7 Sportback performance counterparts are now available in an expanded palette of matt effect colours including Sepang Blue, Nardo Grey, Glacier White and Floret Silver. 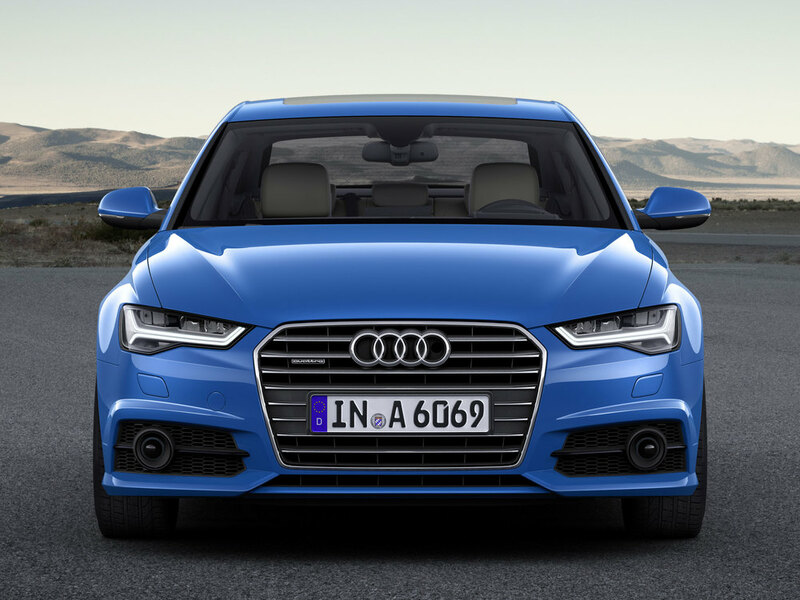 UK order books for the latest A6 and A7 Sportback models open in May with deliveries set to start in the summer. 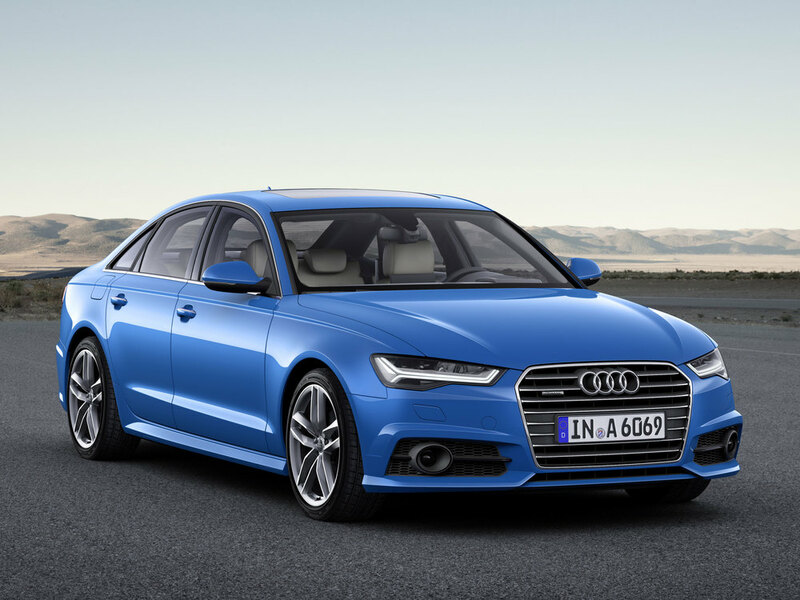 On the road prices range from £32,995 for the A6 Saloon to £85,485 for the RS 7 Sportback.